Free and printable Times Tables Sheets to help your child master multiplication. Improve your students’ skill in multiplication by practicing with these multiplication worksheets. 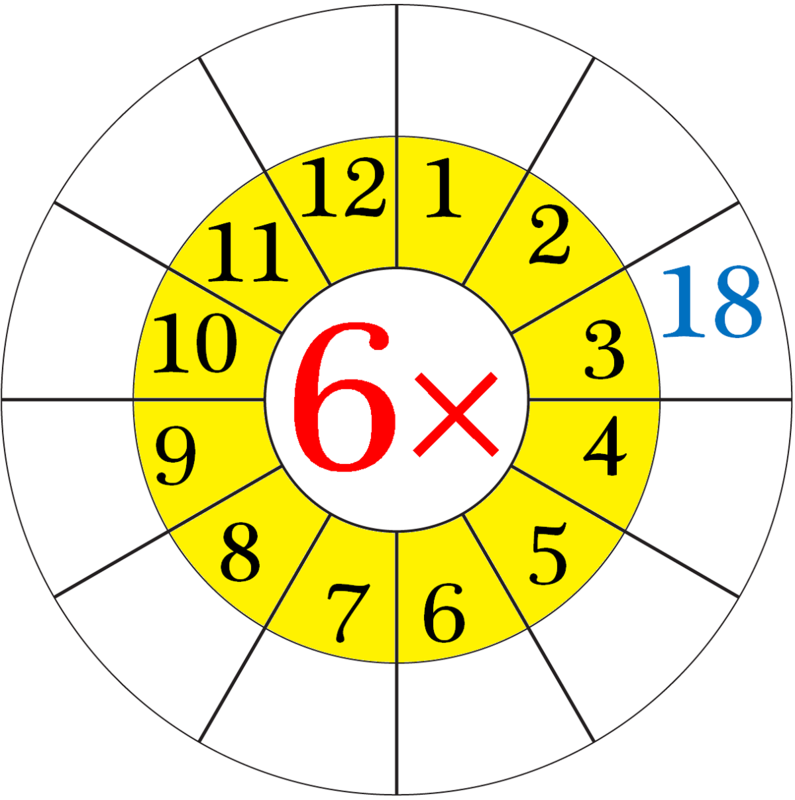 Explore our entire collection of multiplication worksheets to find exercises on multiplication! Click the save menu to download and print the worksheets.